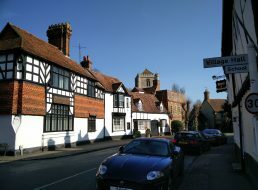 Don’t forget next Wednesdays historical society meet. 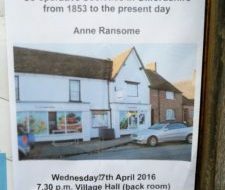 This time it will be on “Co-operative societies on Oxfordshire from 1853 to present day” by Anne Ransome. Of course visitors are welcome, head on down for 7.30pm at the Village Hall.